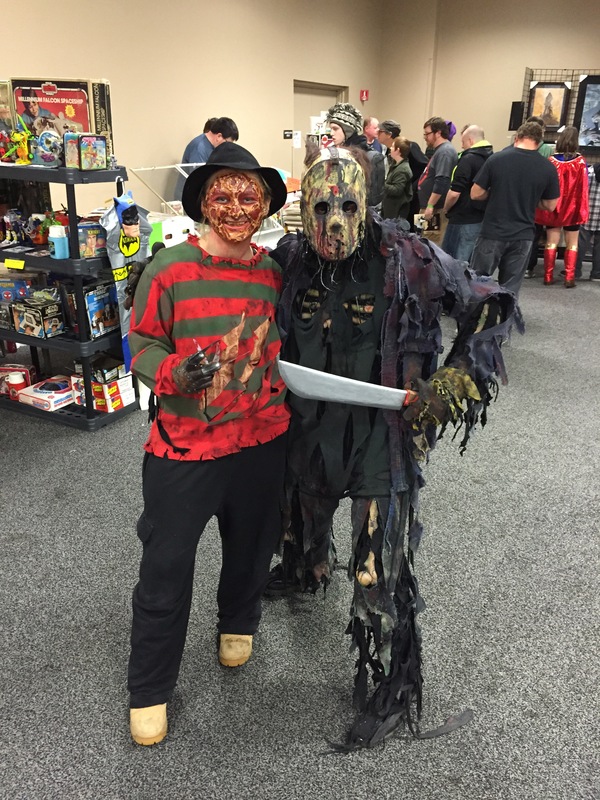 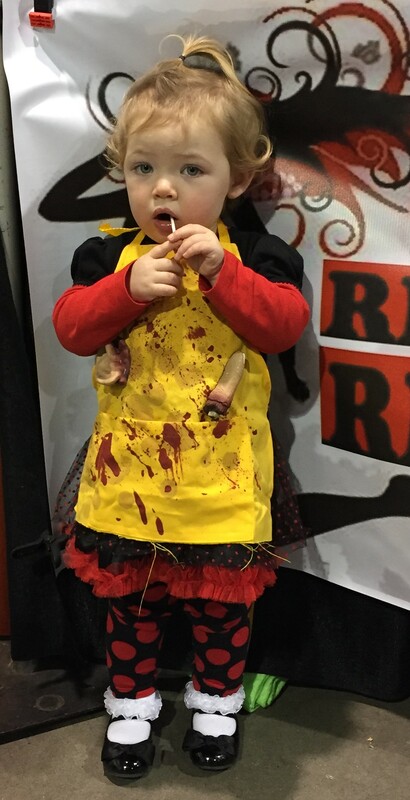 Everyone at Jason Harris Promotions wants to wish you a Happy Halloween. 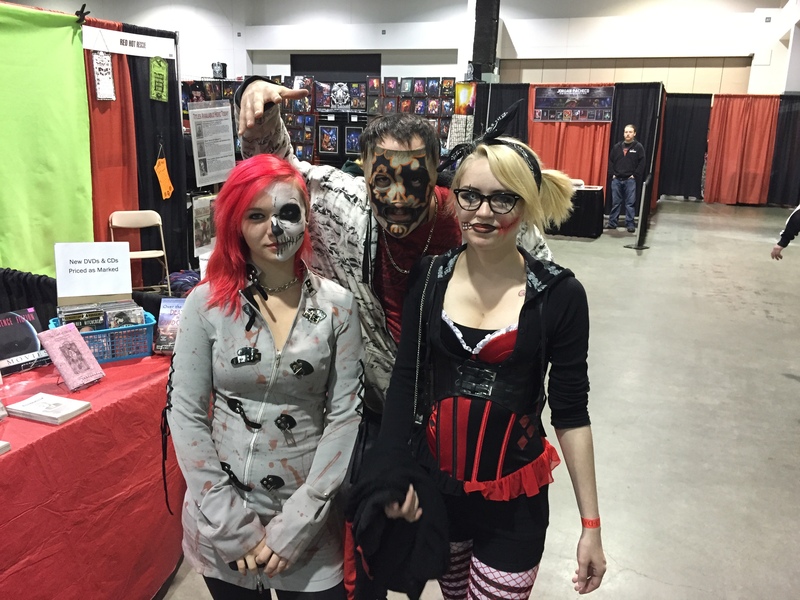 Have fun and be safe today. 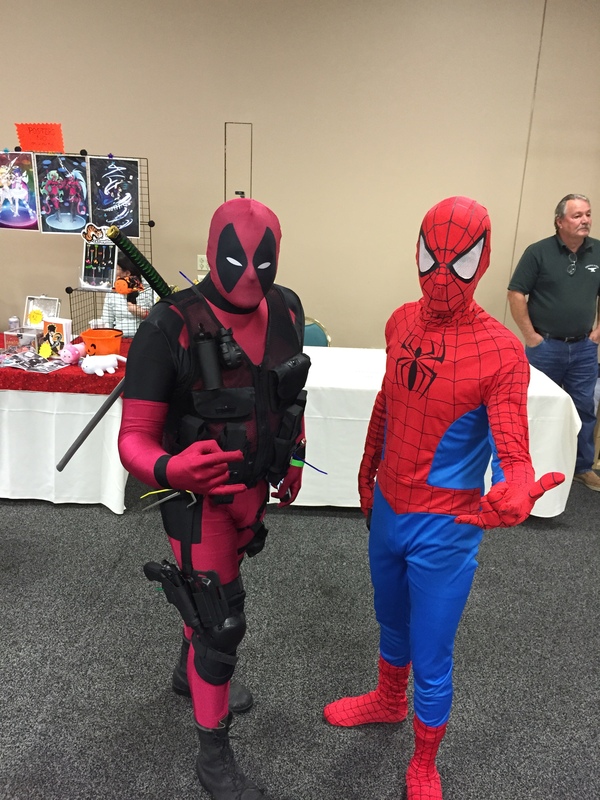 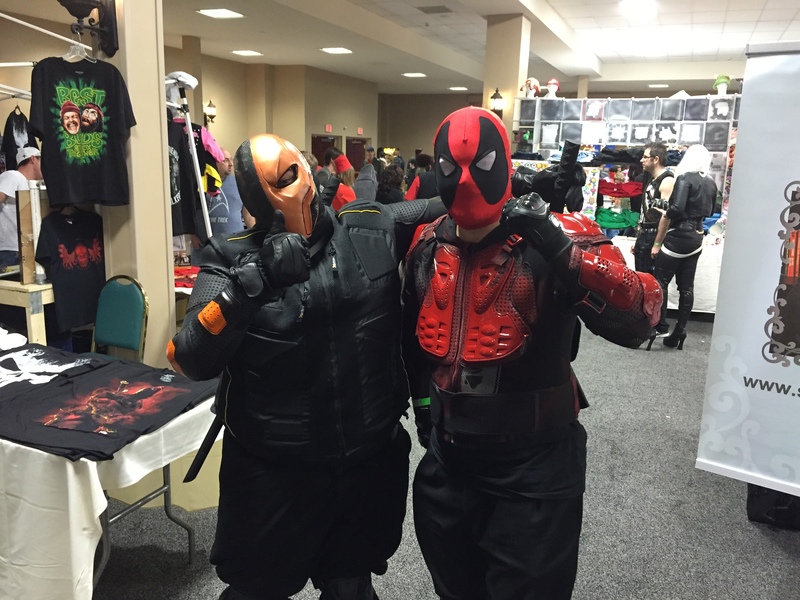 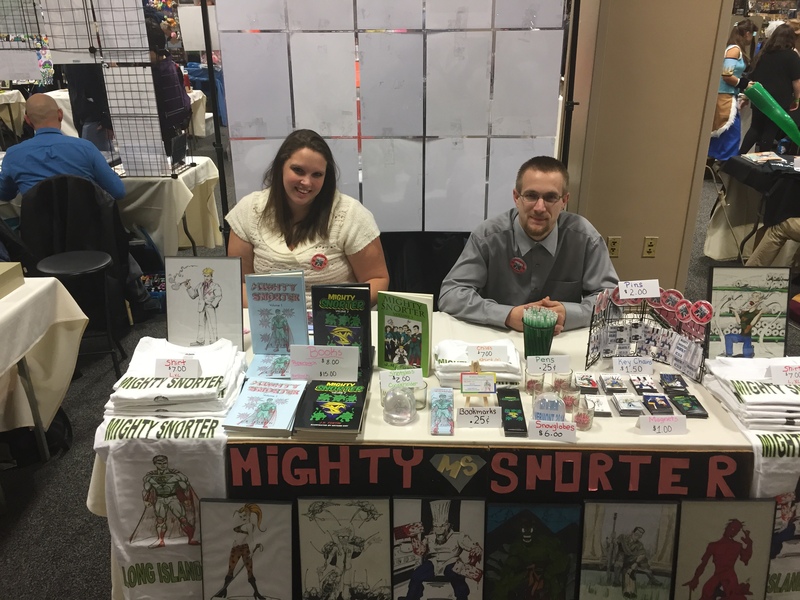 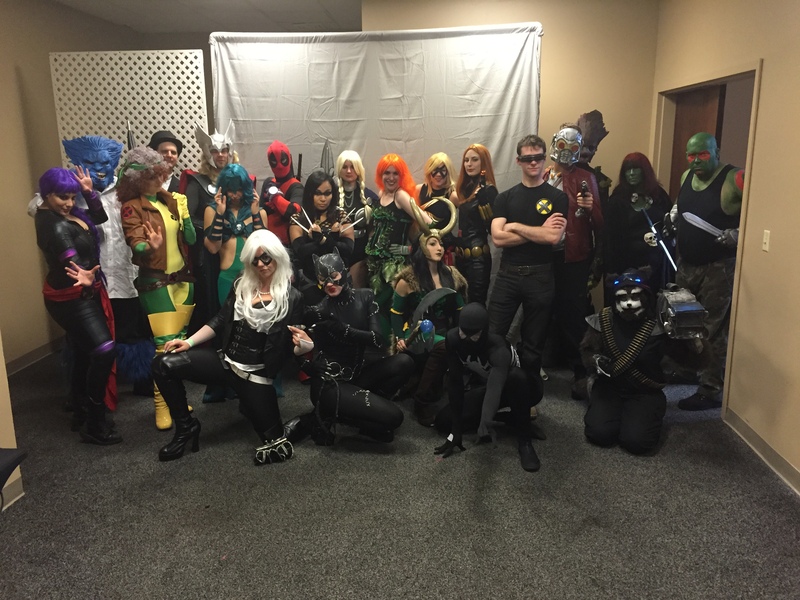 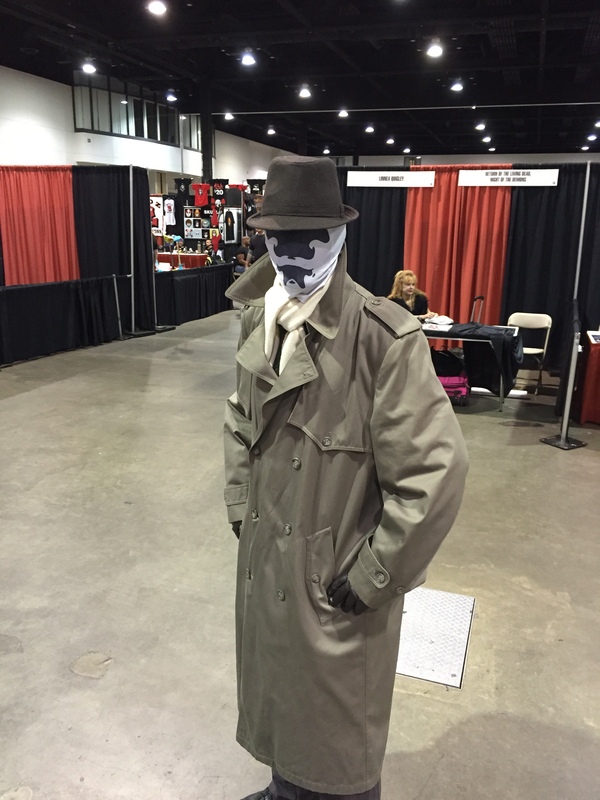 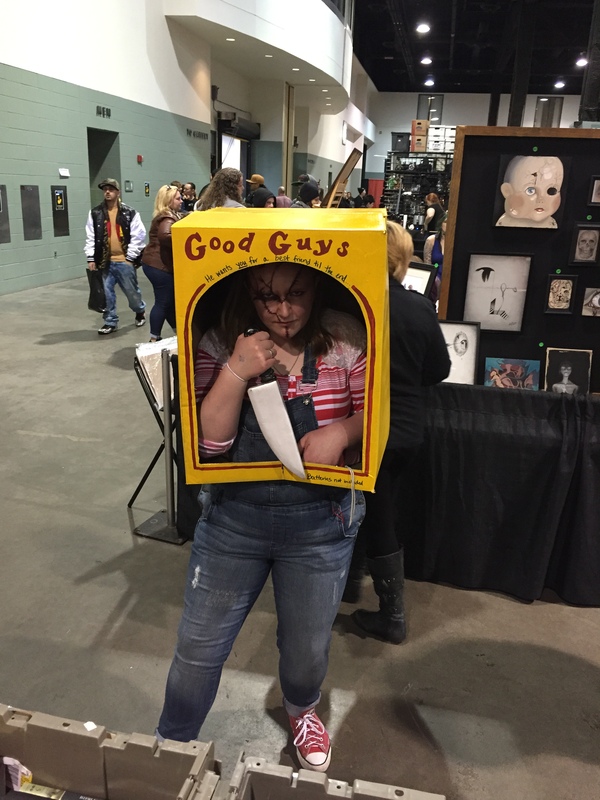 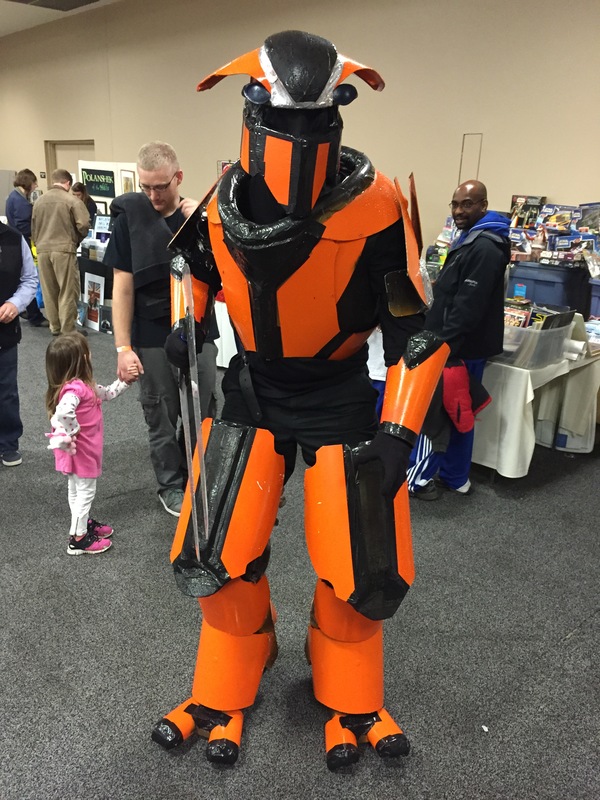 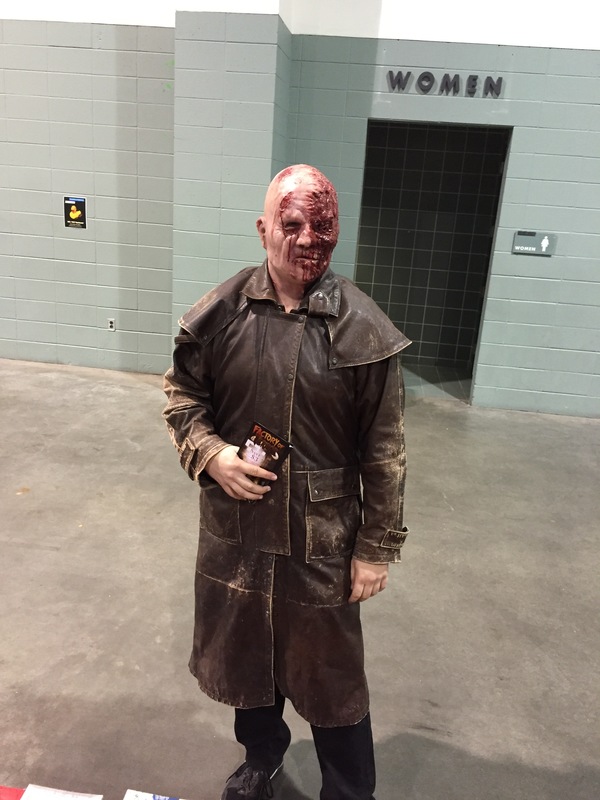 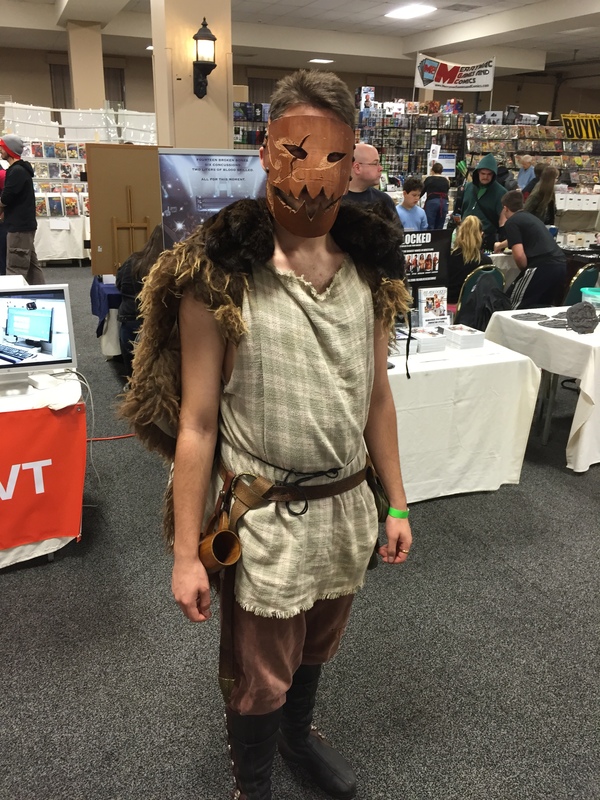 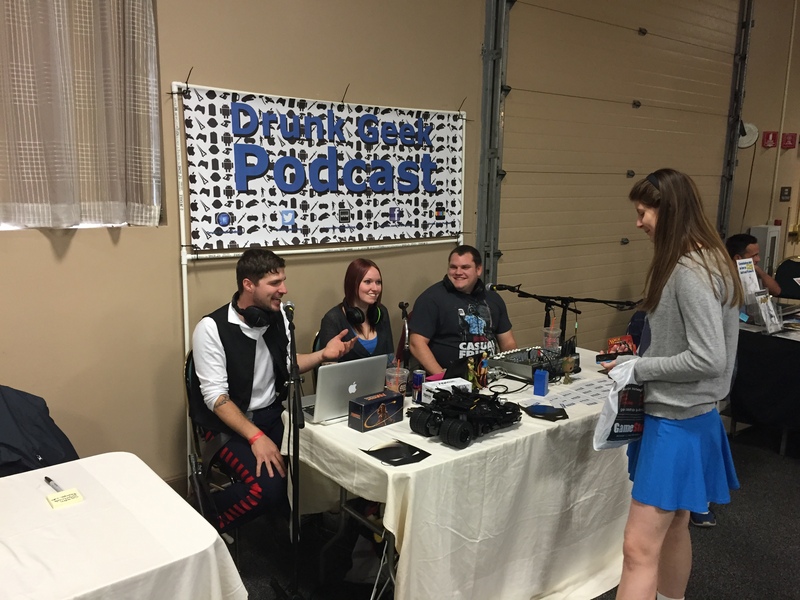 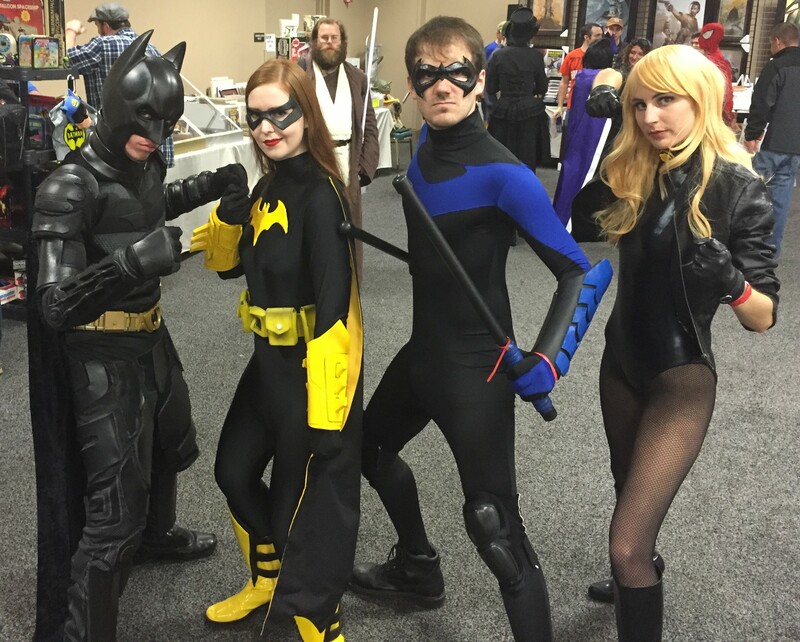 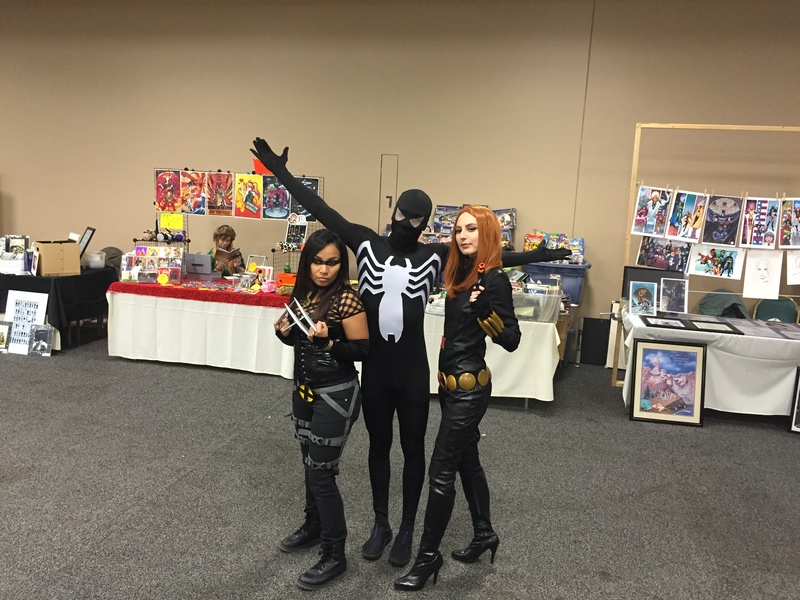 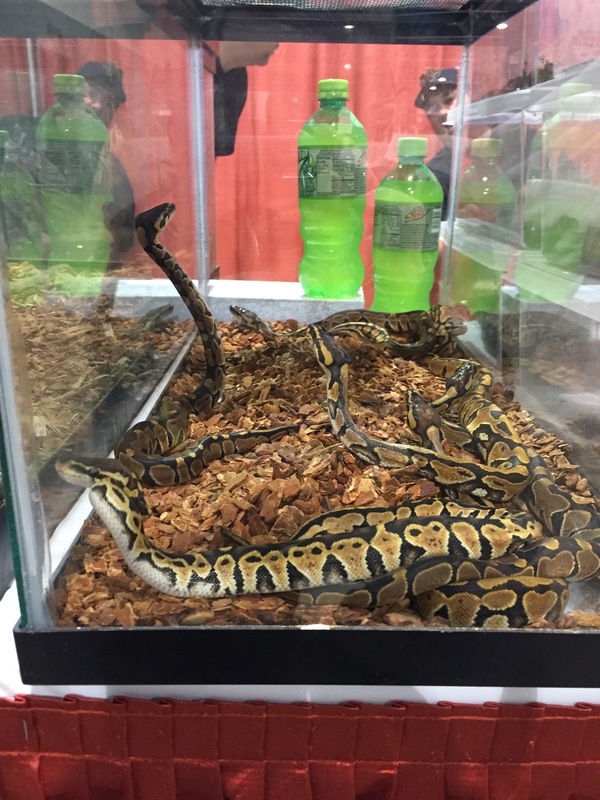 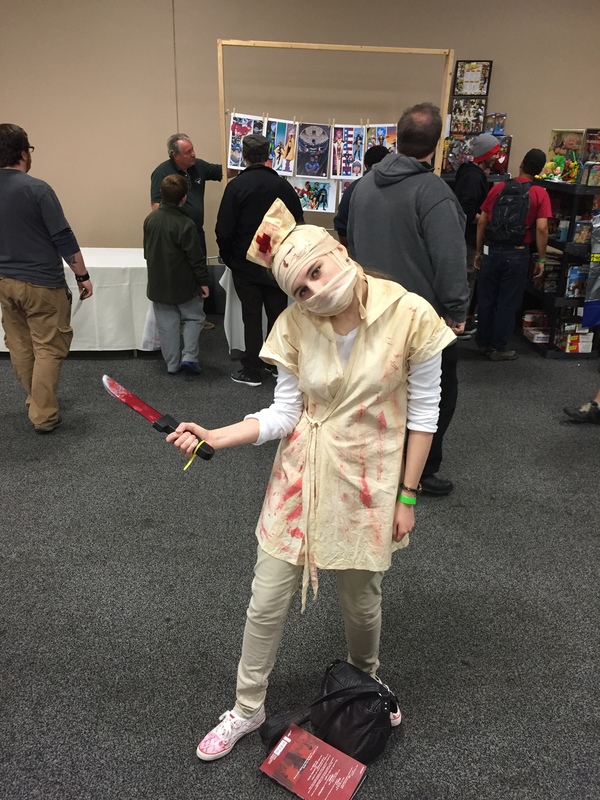 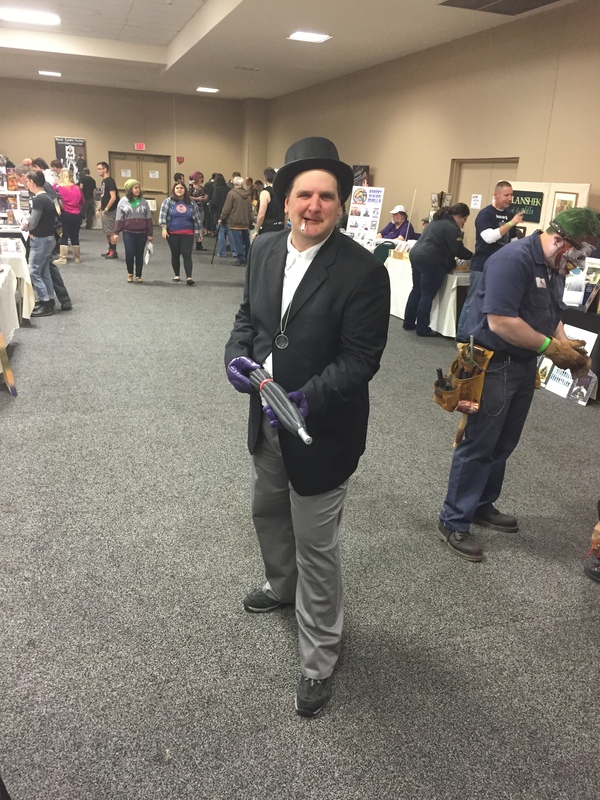 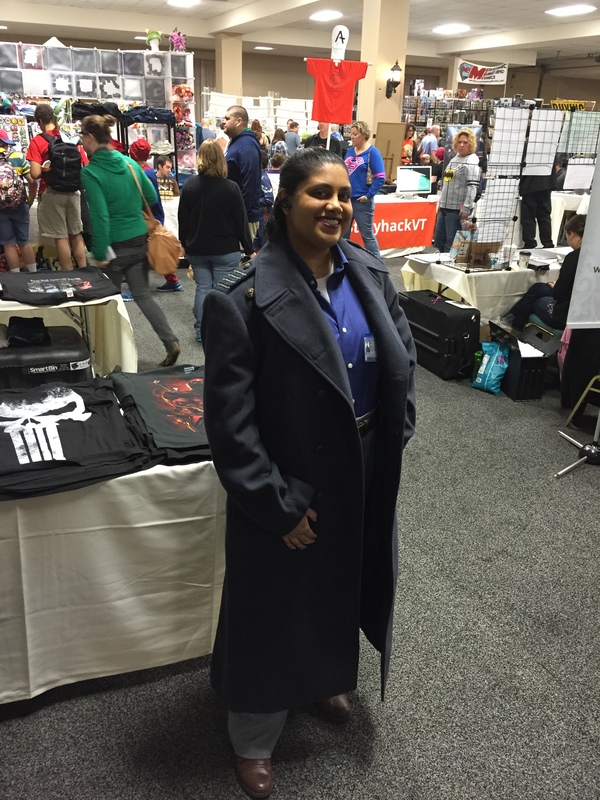 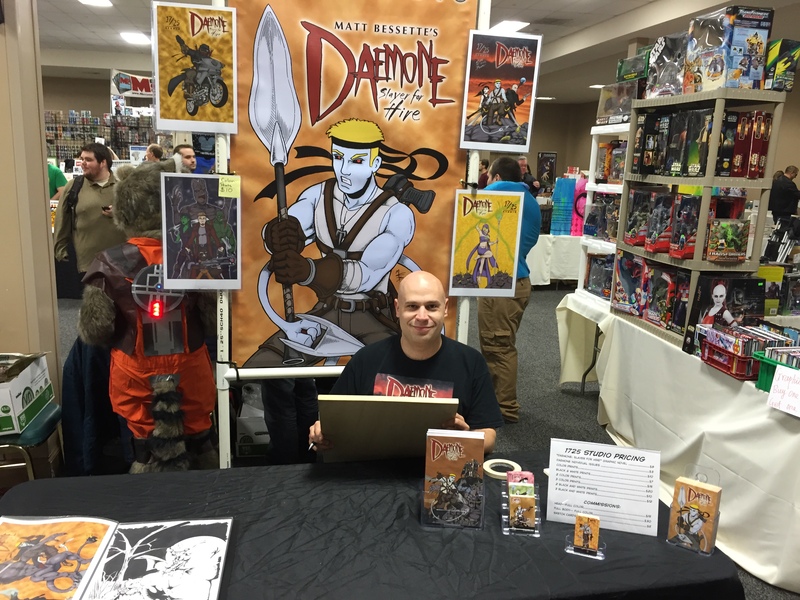 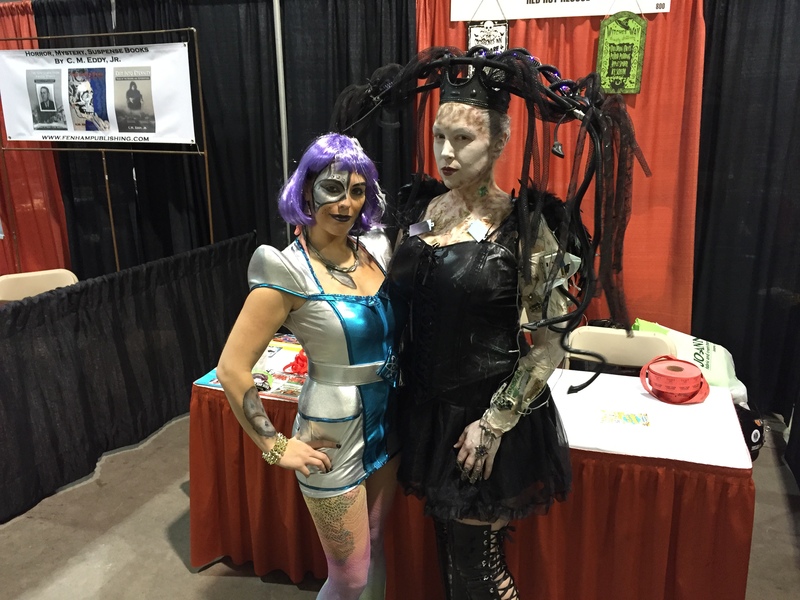 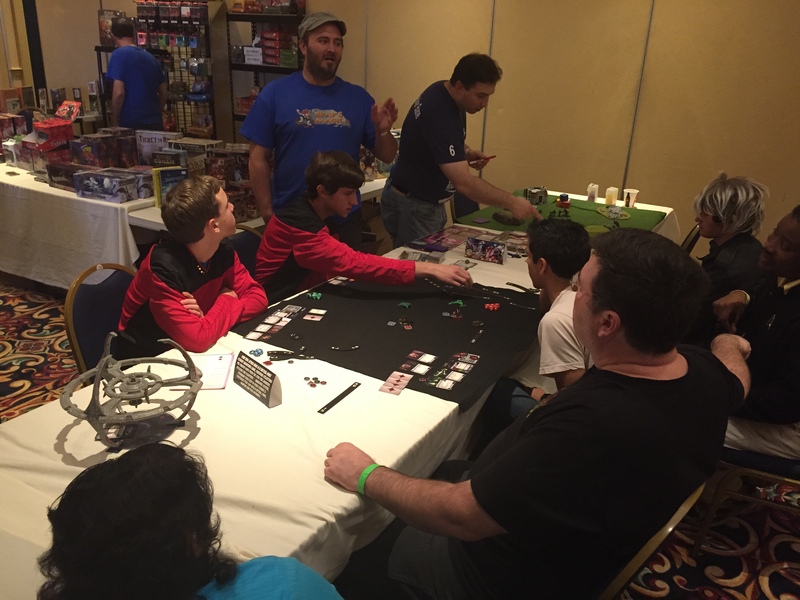 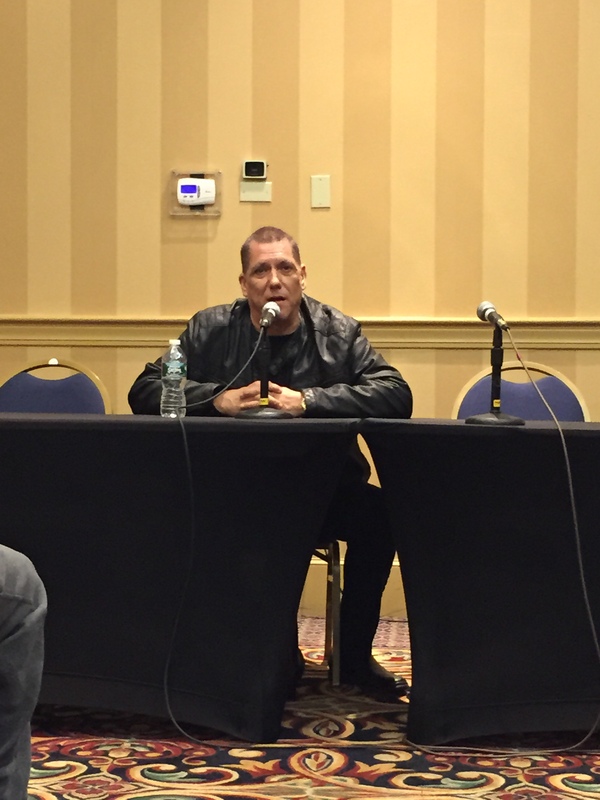 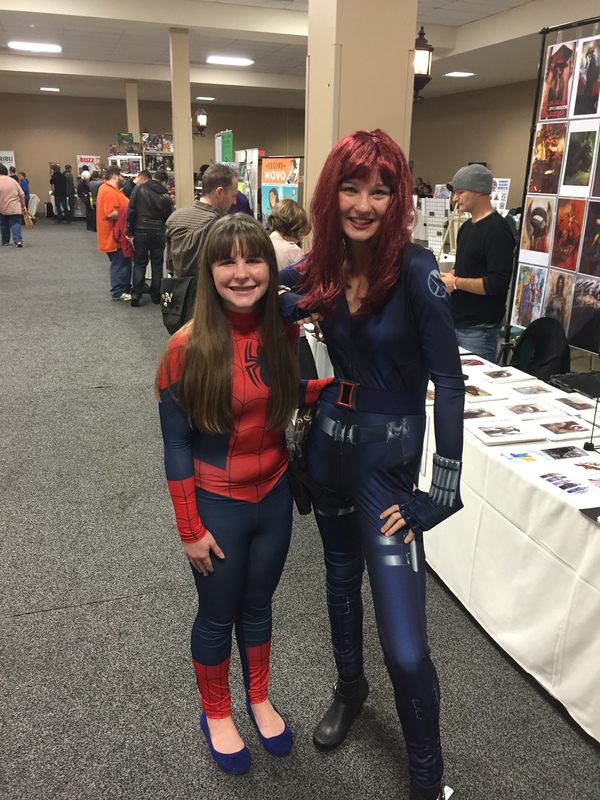 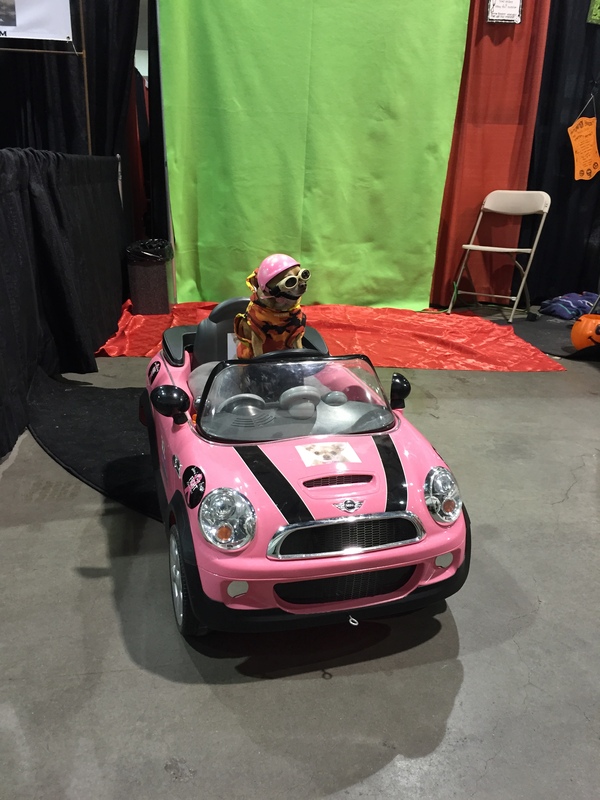 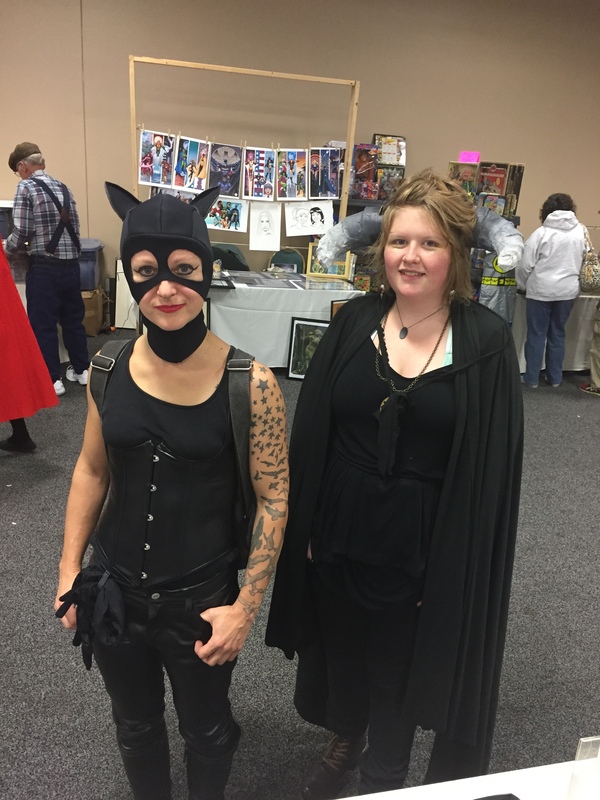 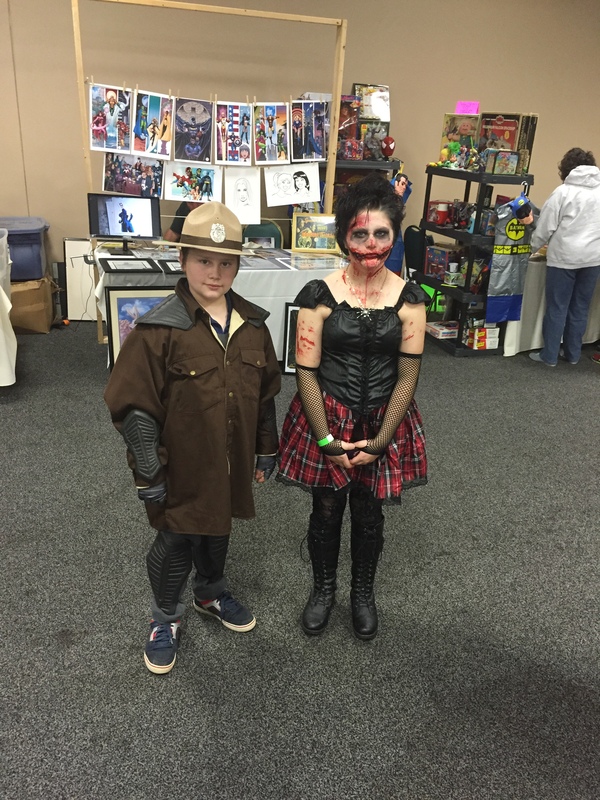 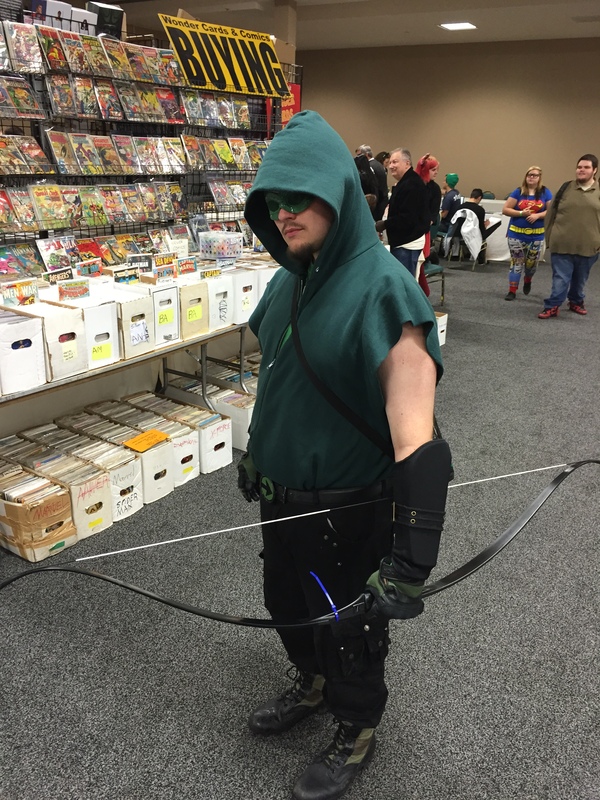 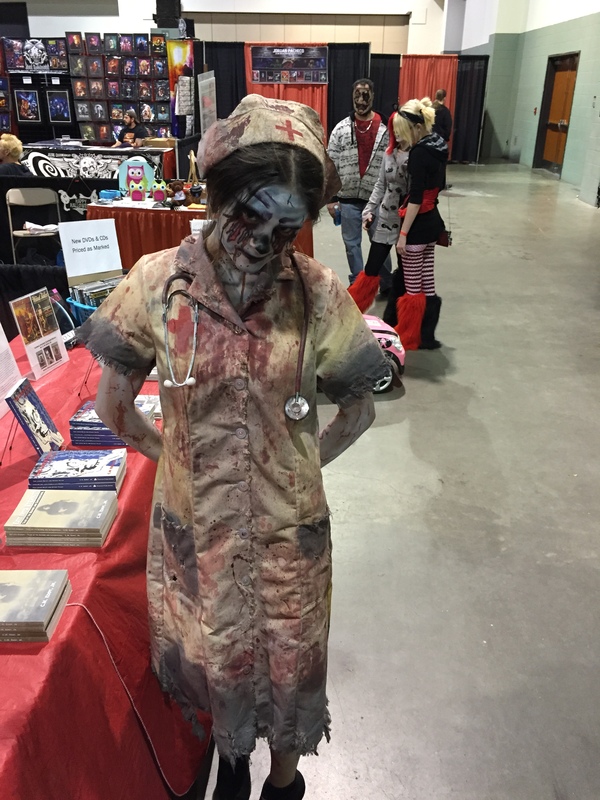 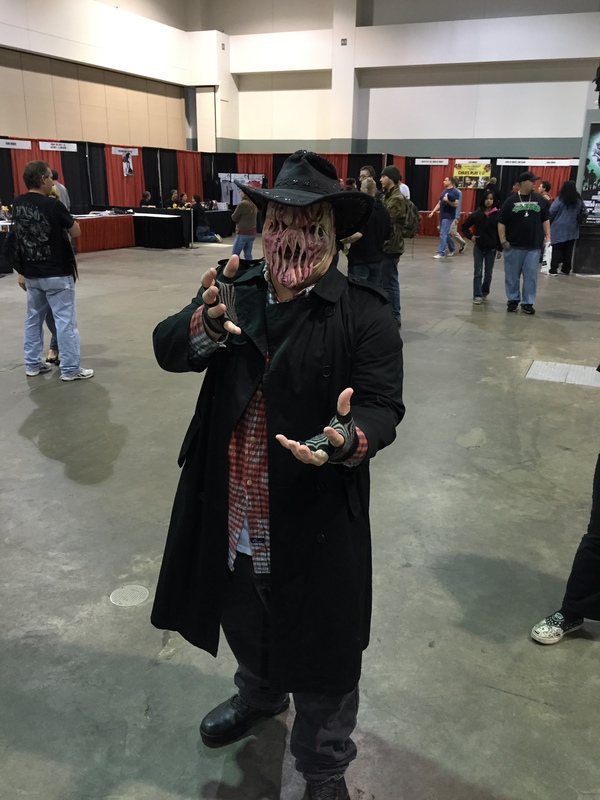 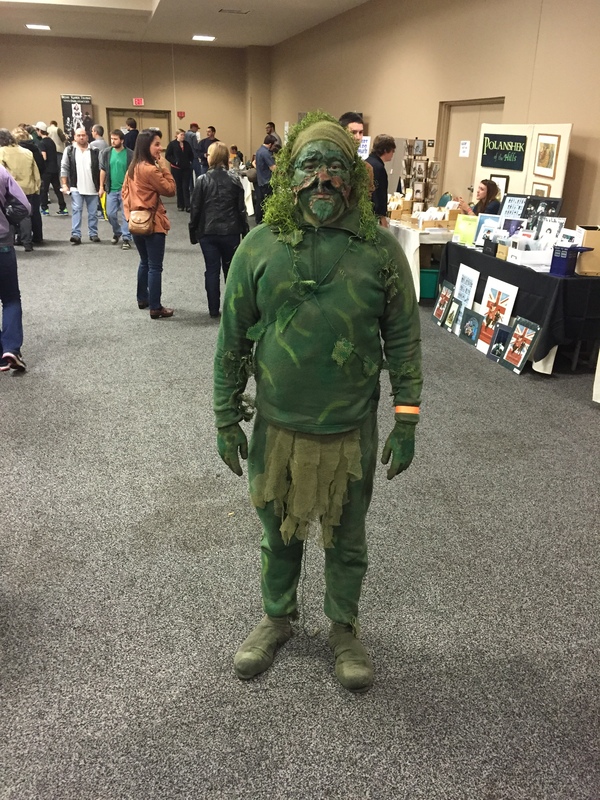 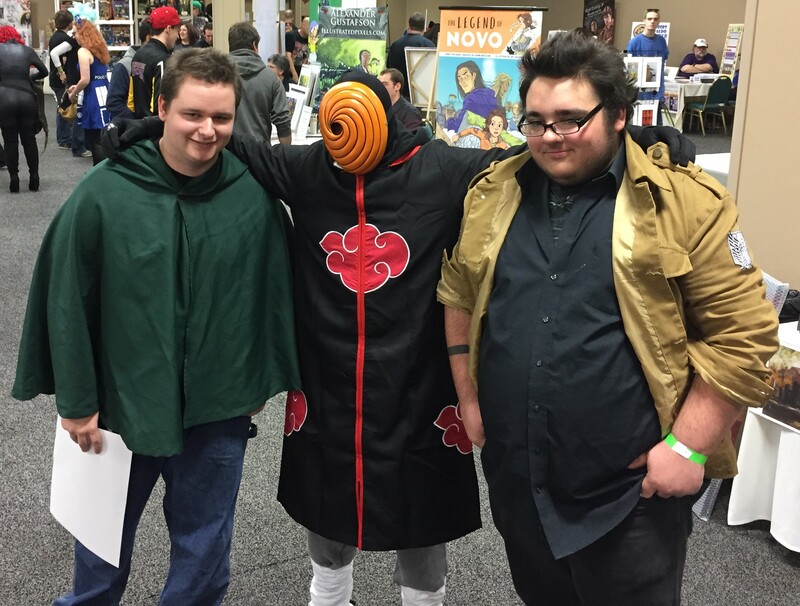 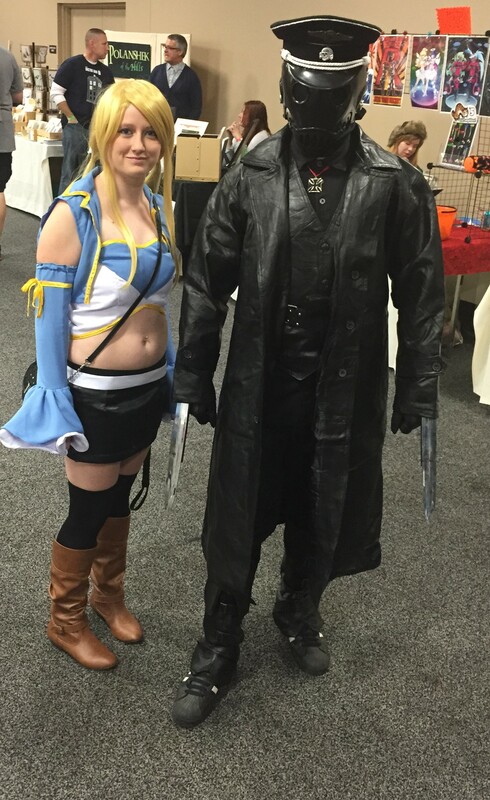 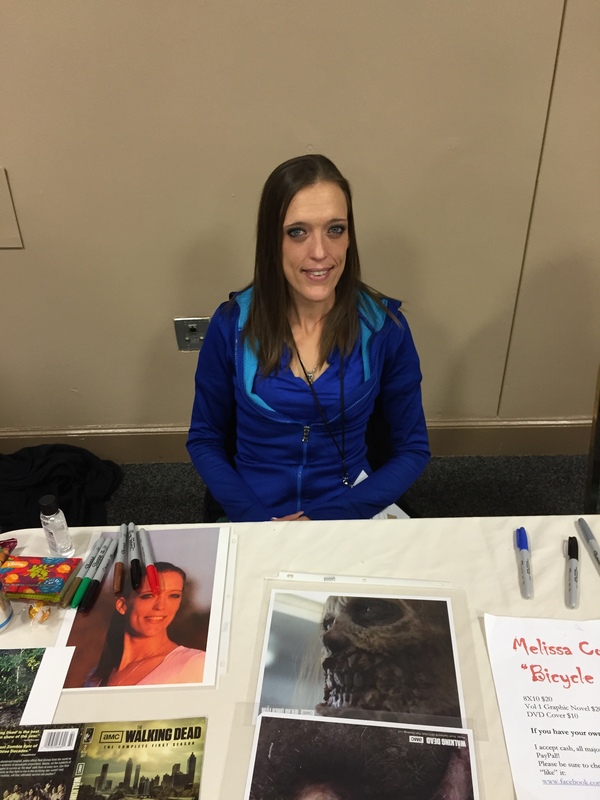 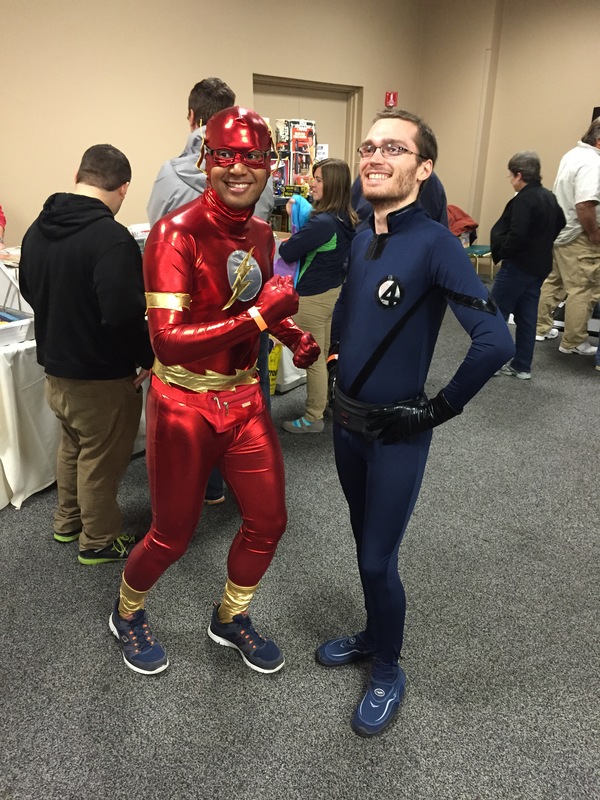 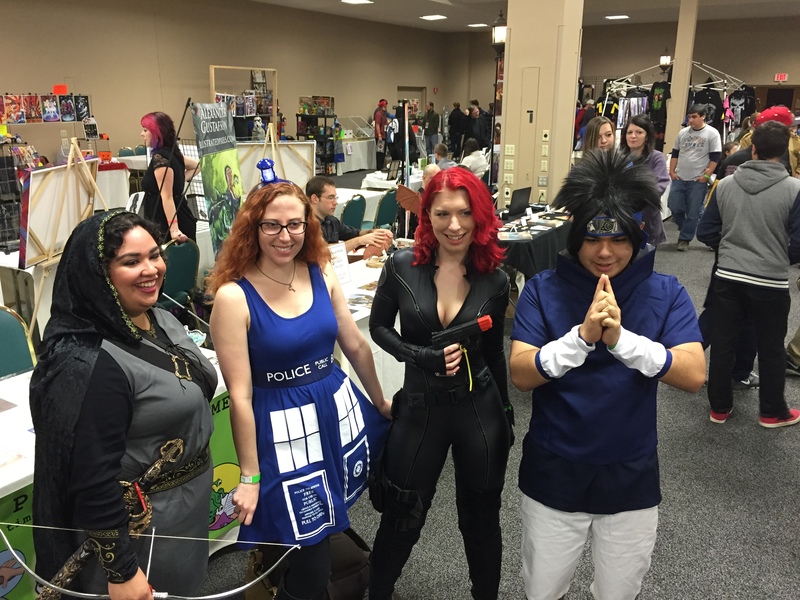 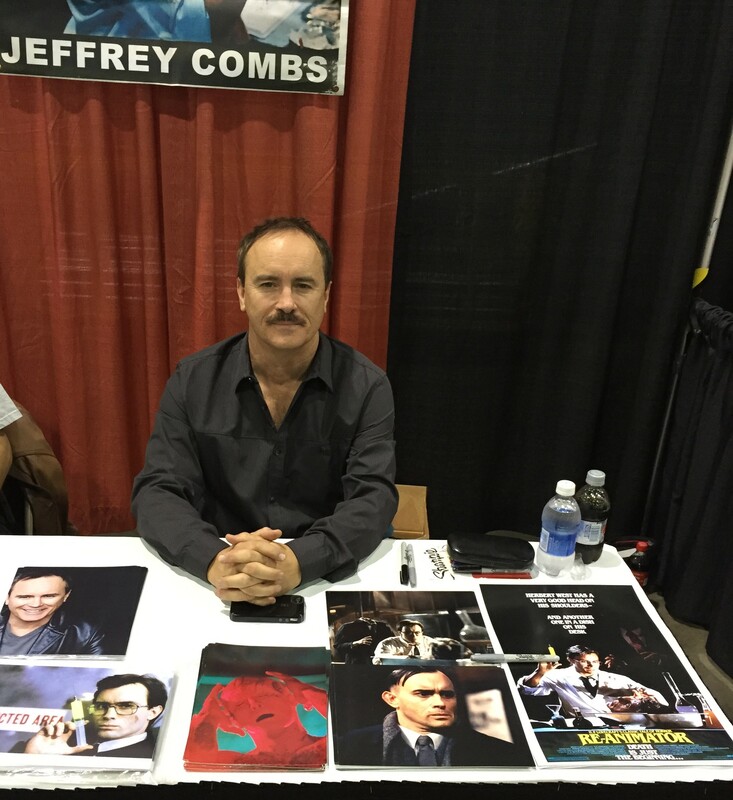 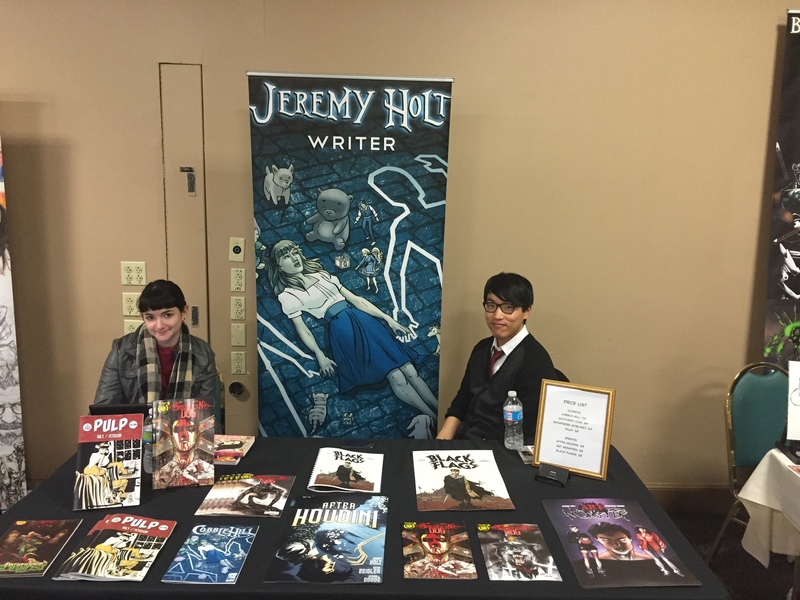 Vermont Comic Con, the first ever comic con in Vermont, took place at the Sheraton Hotel in Burlington over the weekend. 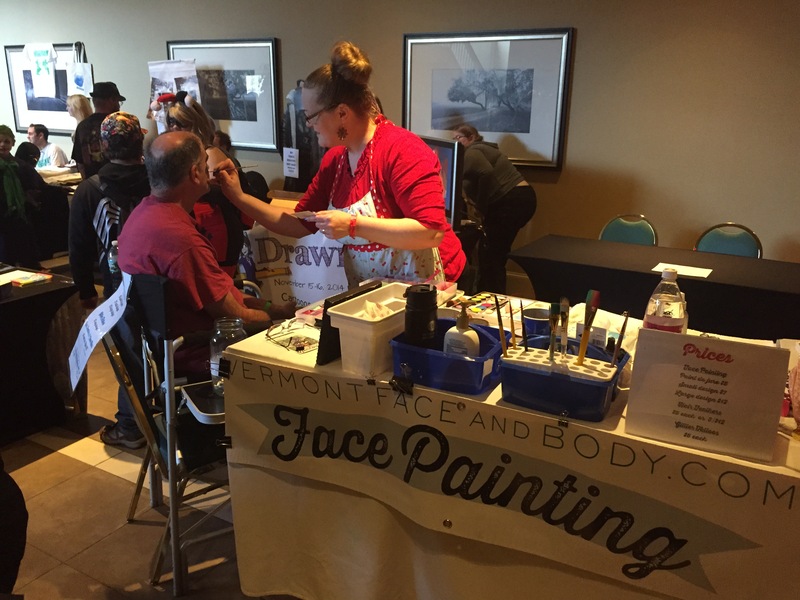 The two-day convention was a huge success and will happen again next year, but on Labor Day weekend. 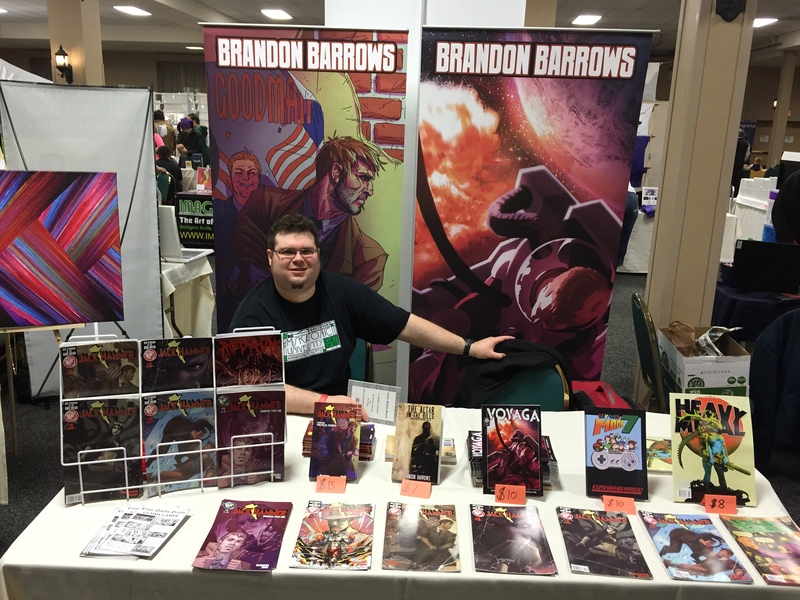 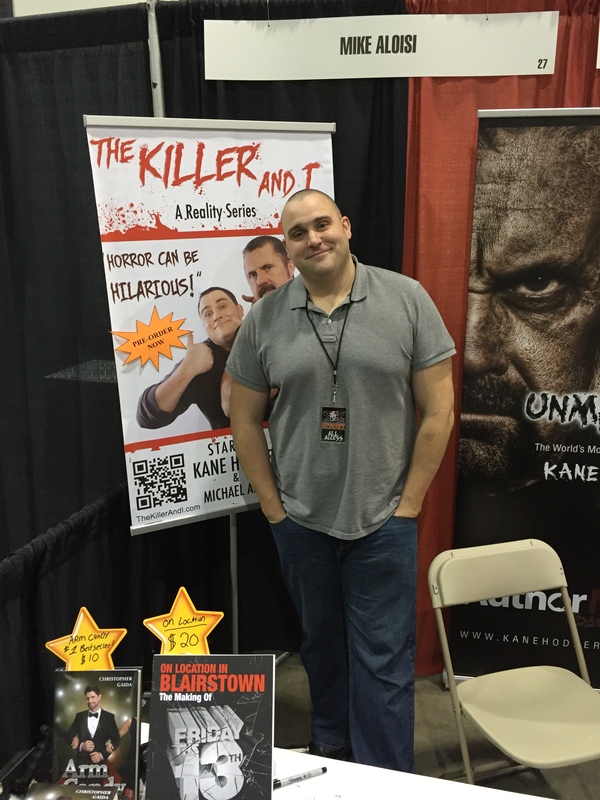 Comic book writer Brandon Barrows. 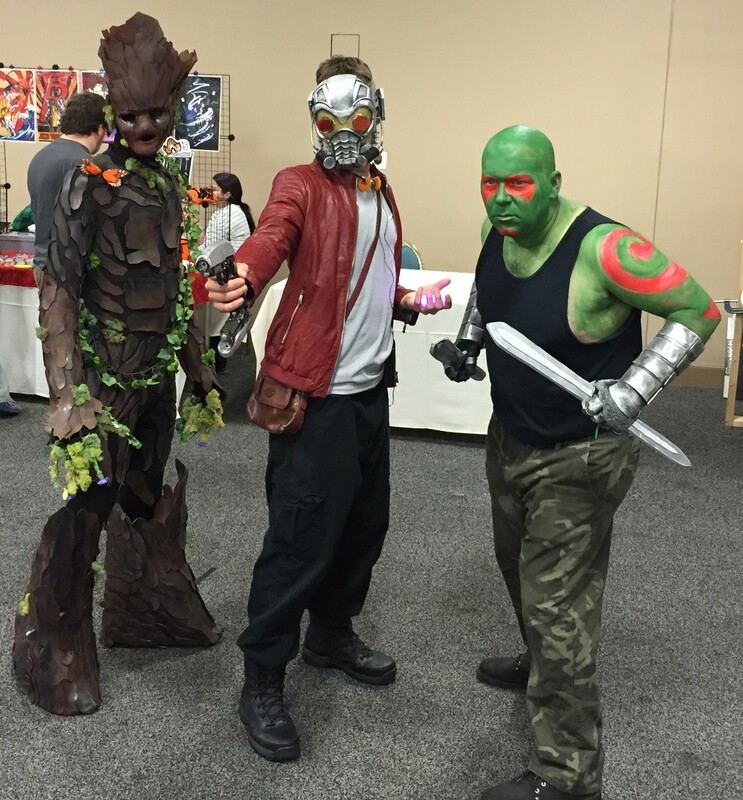 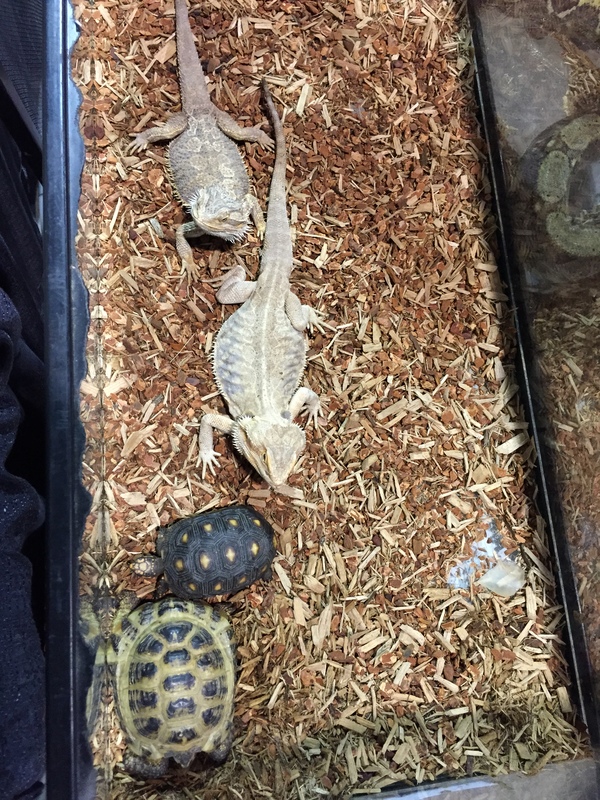 The Guardians of the Galaxy. 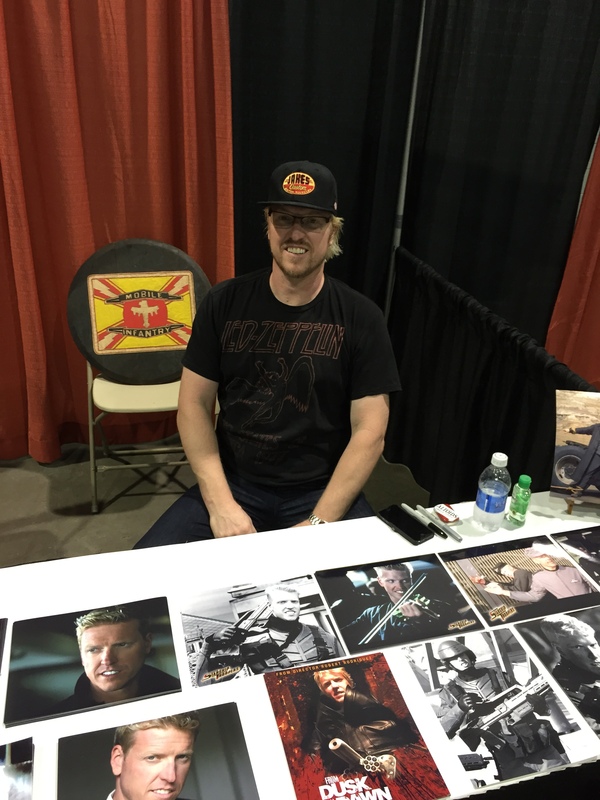 David Newall a.k.a. 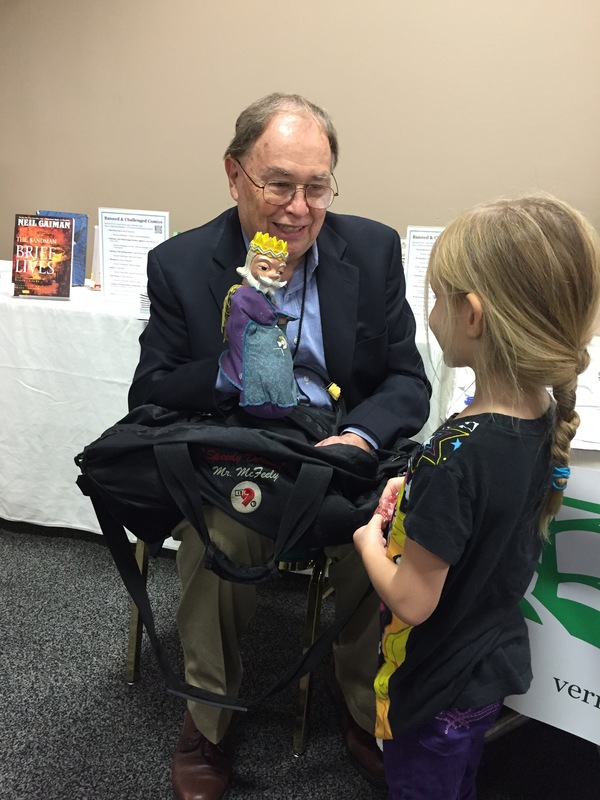 Mr. McFeely of Mister Roger’s Neighborhood talking to a young convention-goer. 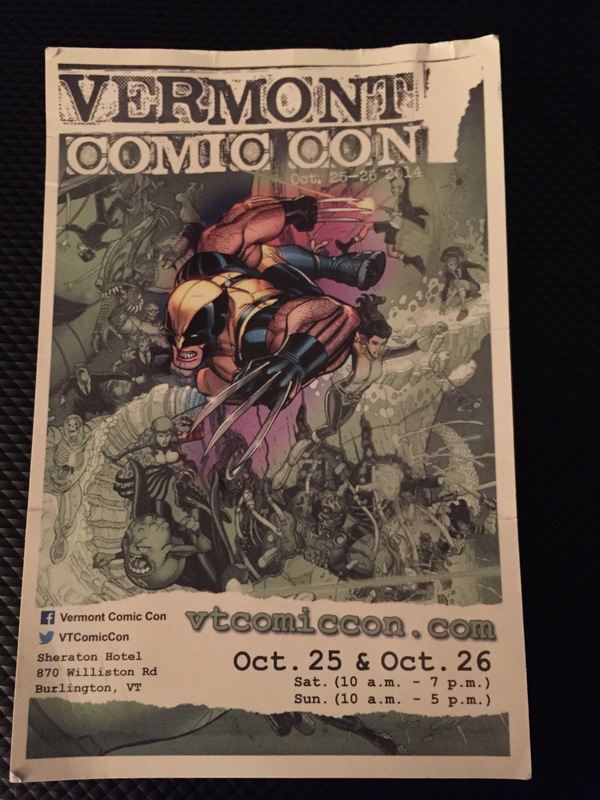 The gaming room at Vermont Comic Con. 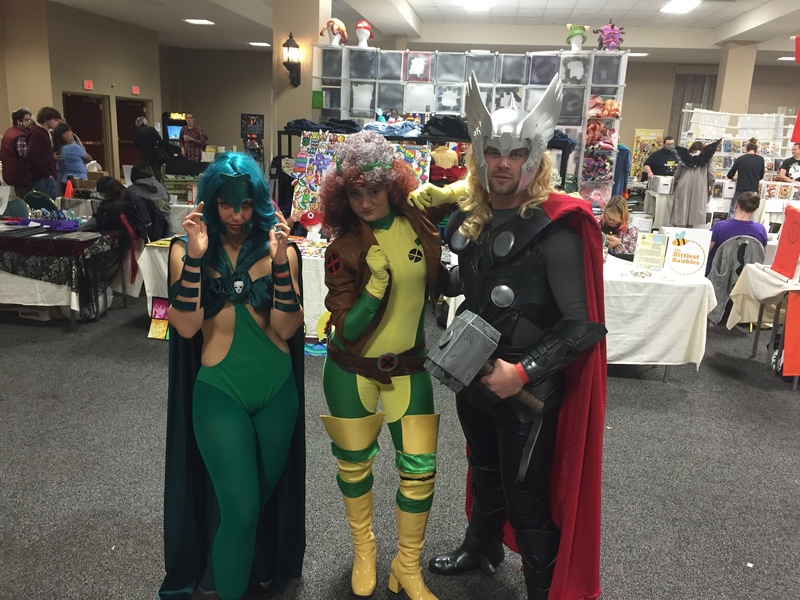 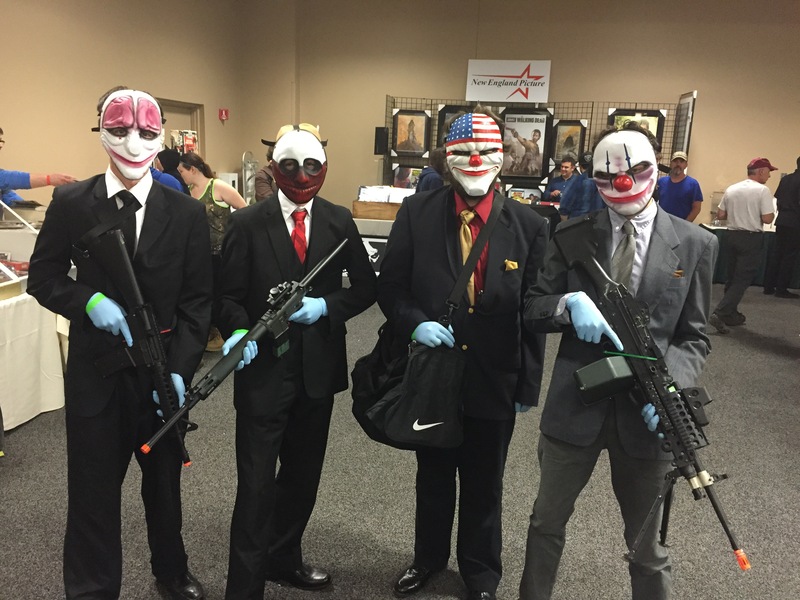 The cosplayers of Hero Army Cosplay, out of Connecticut. 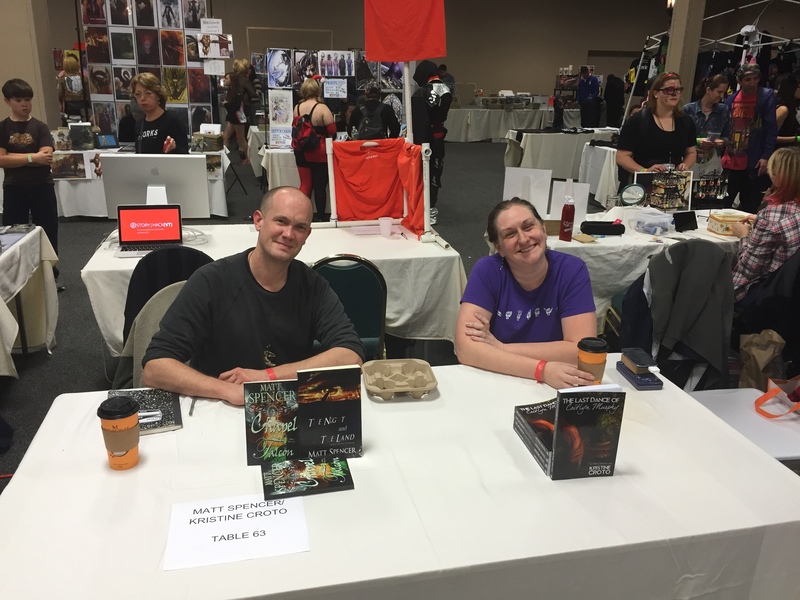 Authors T.T. 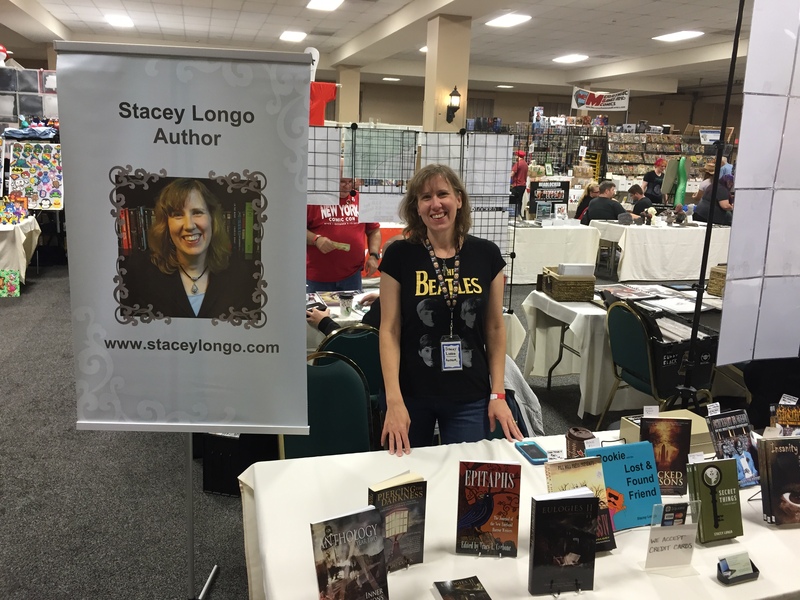 Zuma and Stacey Longo. 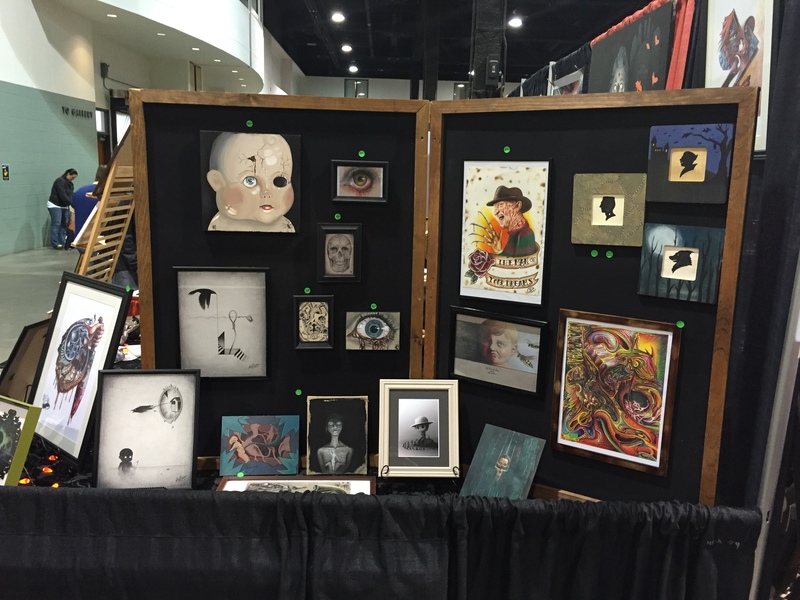 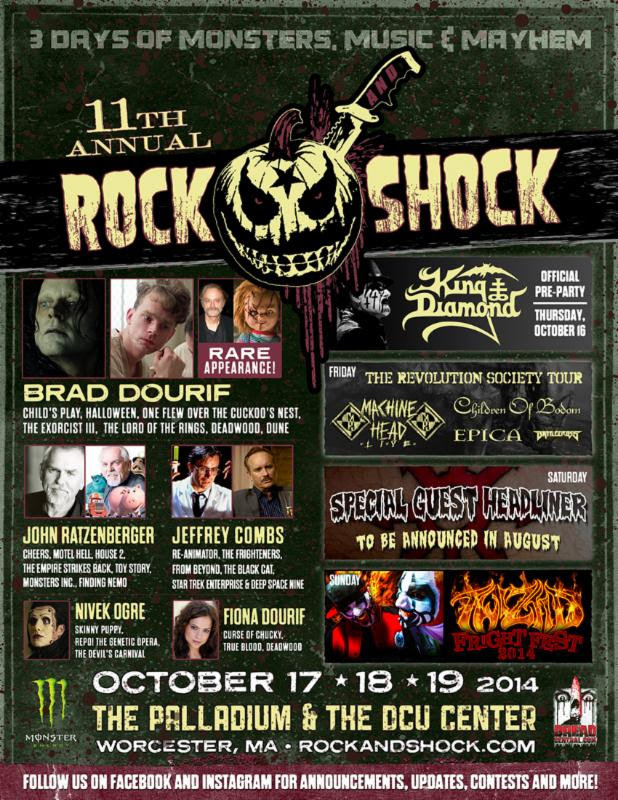 The 11th Annual Rock & Shock has come to an end. 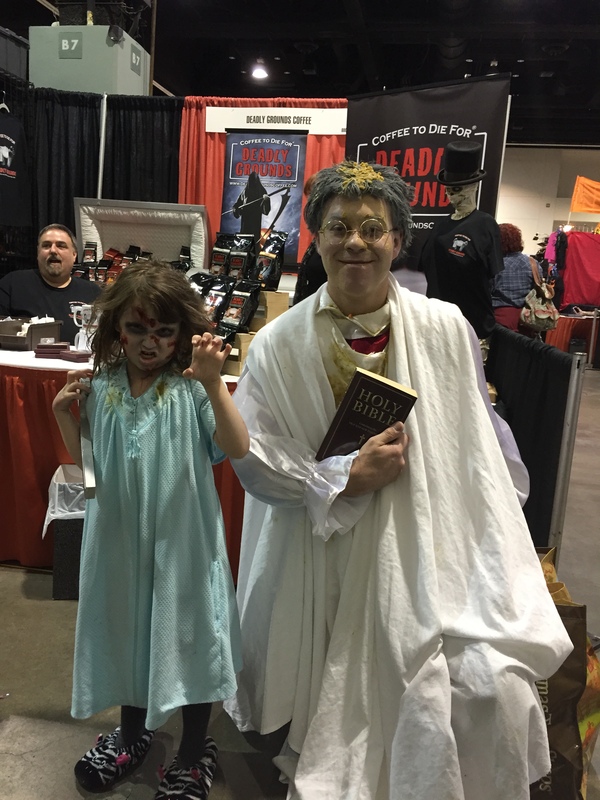 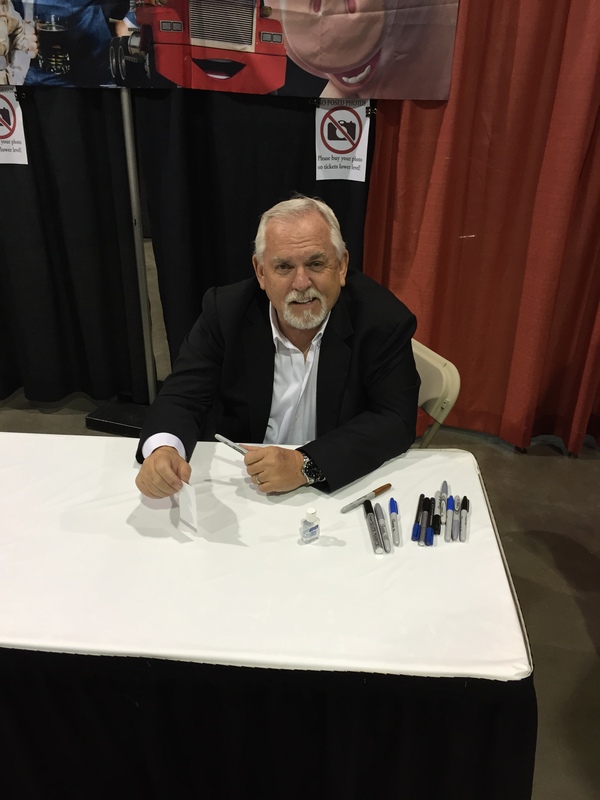 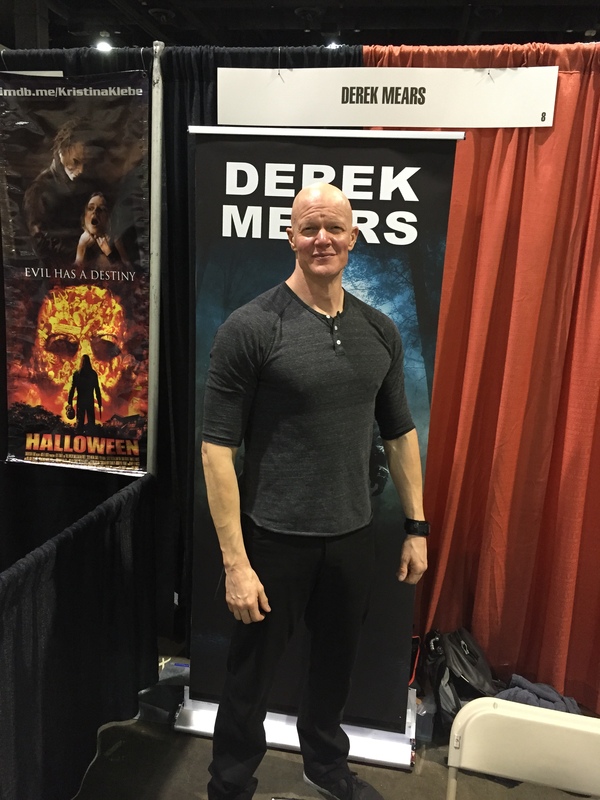 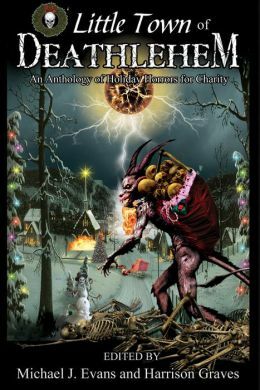 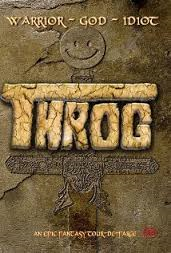 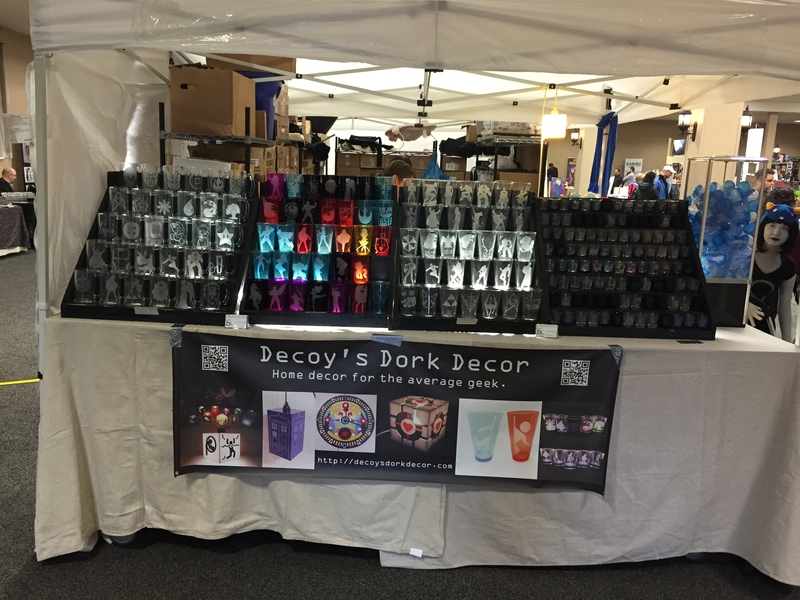 It was another great year with celebrities, authors, books, and fans. 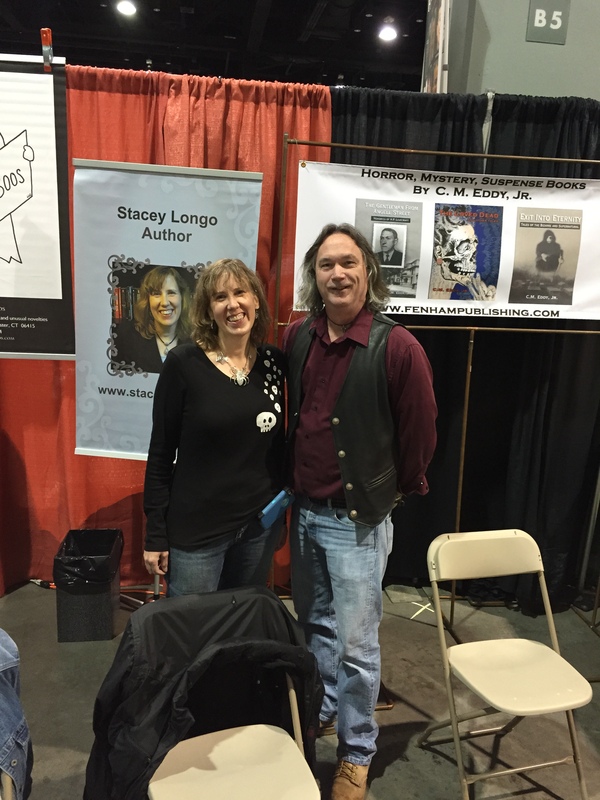 Author Stacey Longo and publisher Jim Dyer at the Books & Boos/Fenham Publishing table. 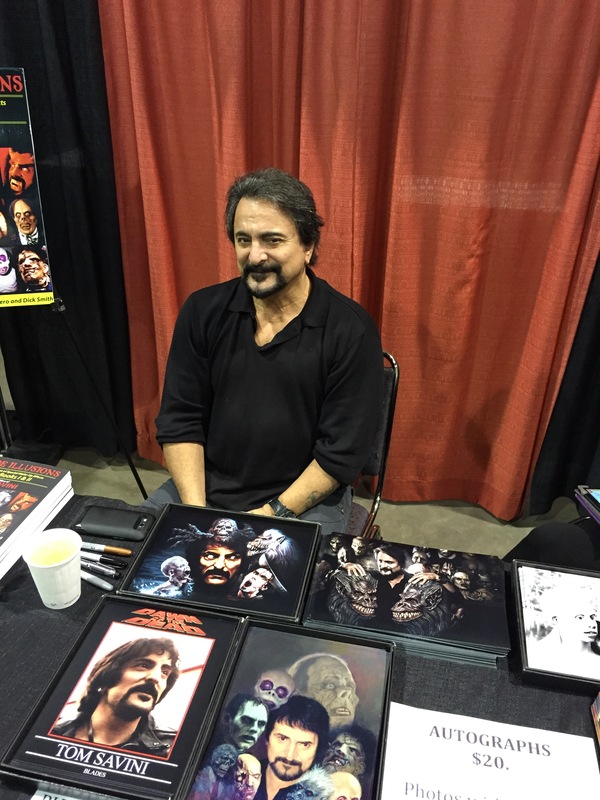 Actor/Director Tom Savini (From Dusk Till Dawn, Night of the Living Dead). 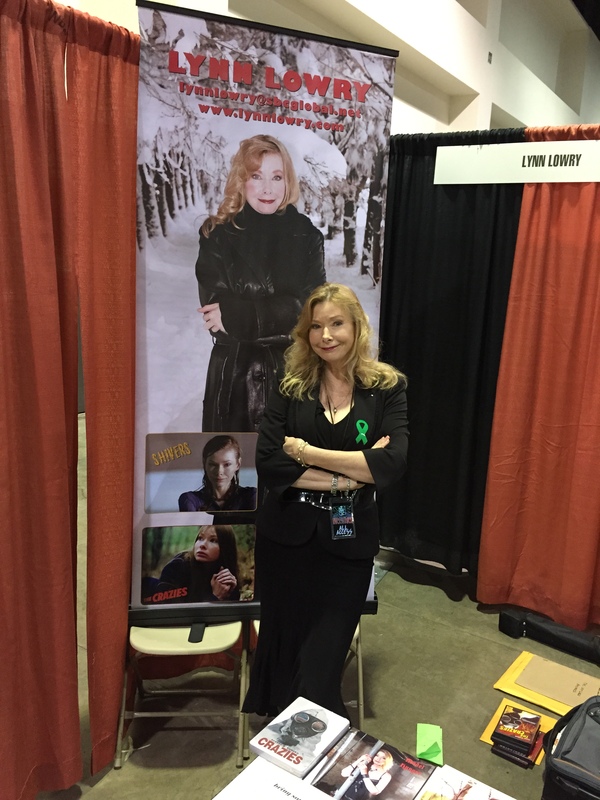 Actress Lynn Lowry (The Crazies, Cat People). 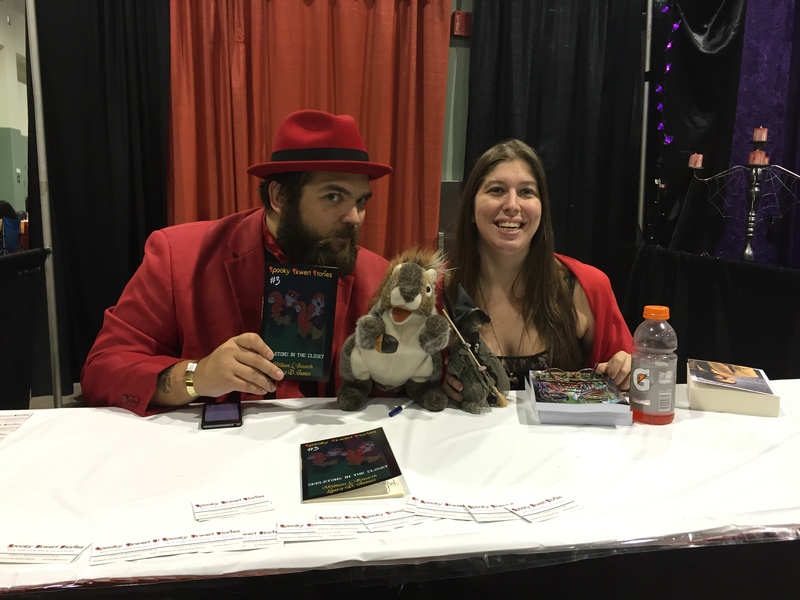 Artist/Publisher Derek Rook of Rough House Publishing and model/actress Sarah Michelle. 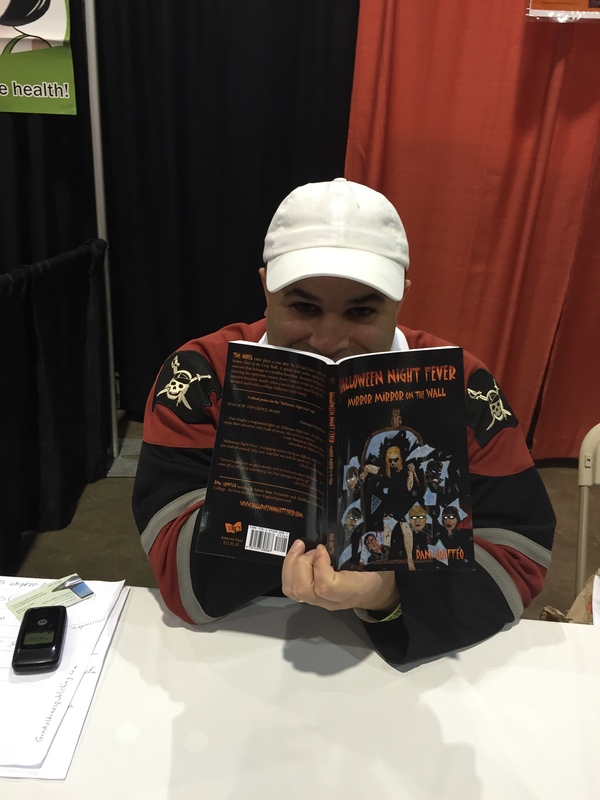 Author Dan Graffeo with his book, Halloween Night Fever. 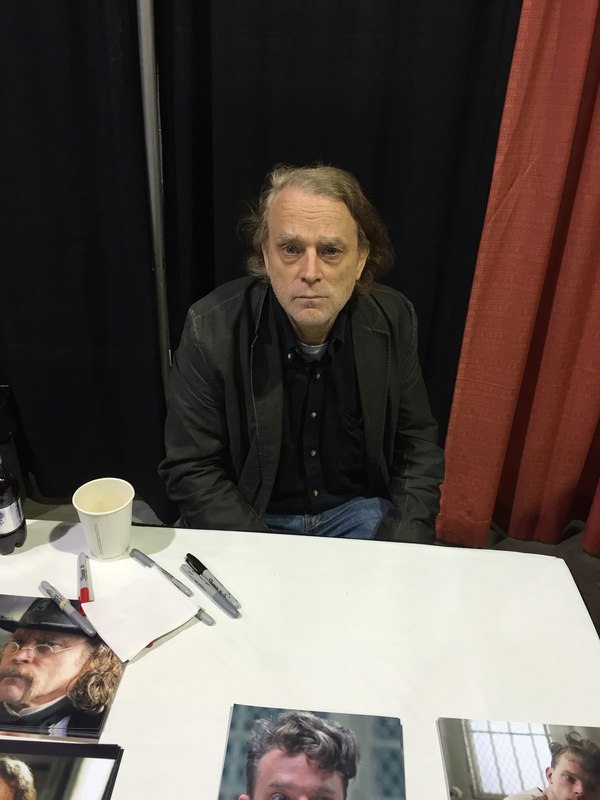 Actor Brad Dourif (Child’s Play). 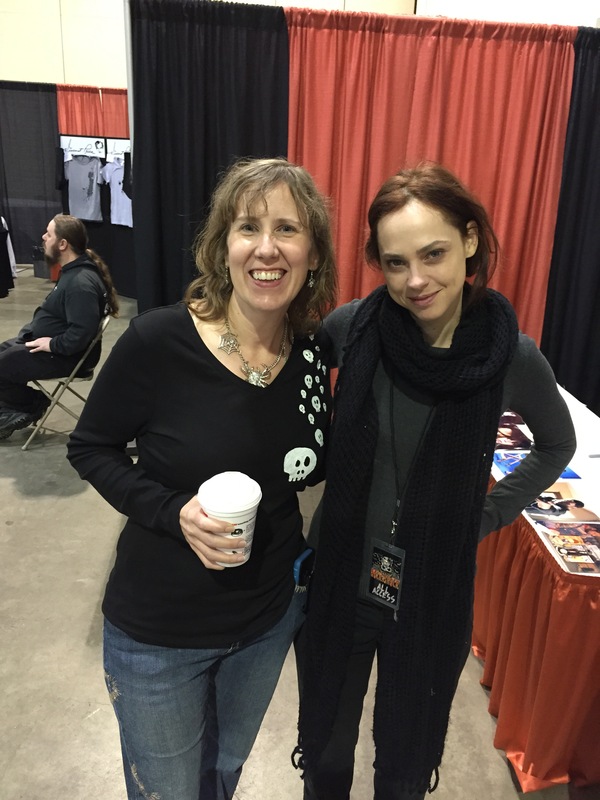 Author Stacey Longo and actress Fiona Dourif (Curse of Chucky). 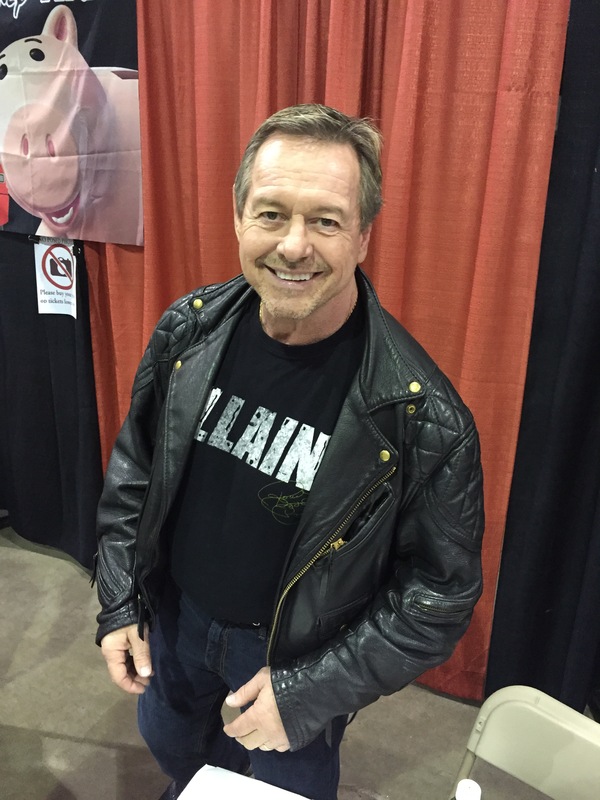 WWE wrestler/actor Roddy Piper (They Live). 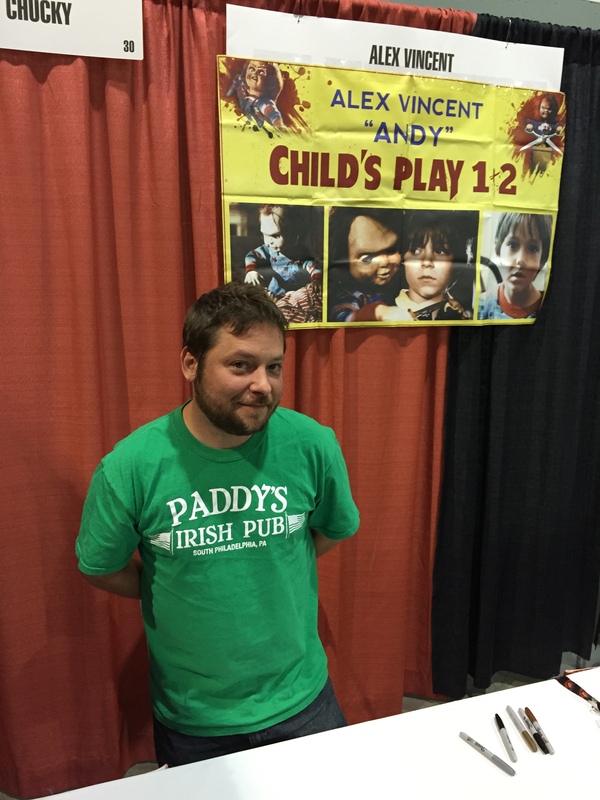 Actor Alex Vincent (Child’s Play, Child’s Play 2). 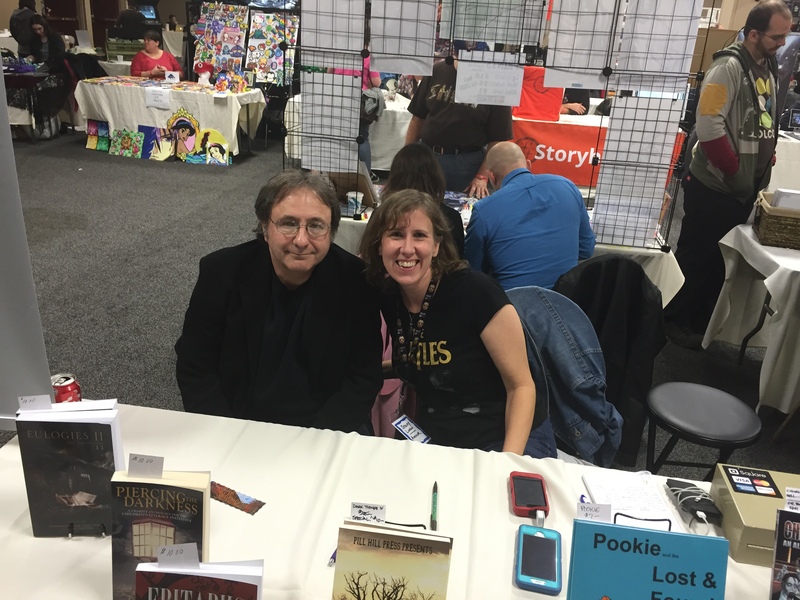 William L. Bozarth and Laura D. James, authors of Spooky Skwerl Stories.